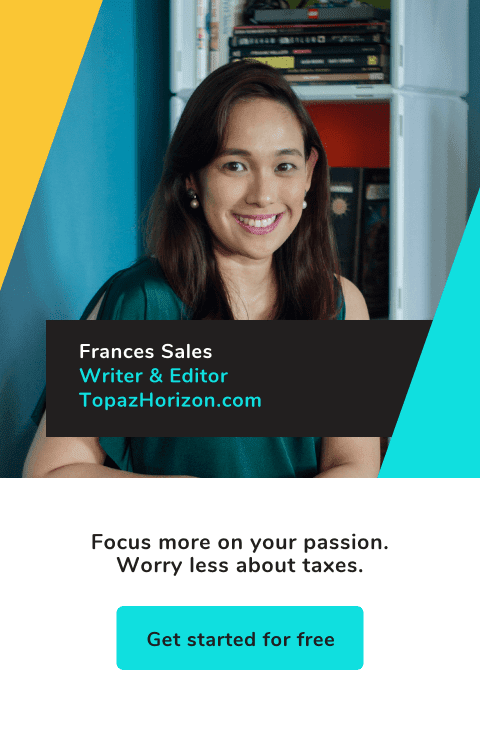 TOPAZ HORIZON: Join Breeze's Sige Sabado crafts activity contest to win a trip to Legoland! 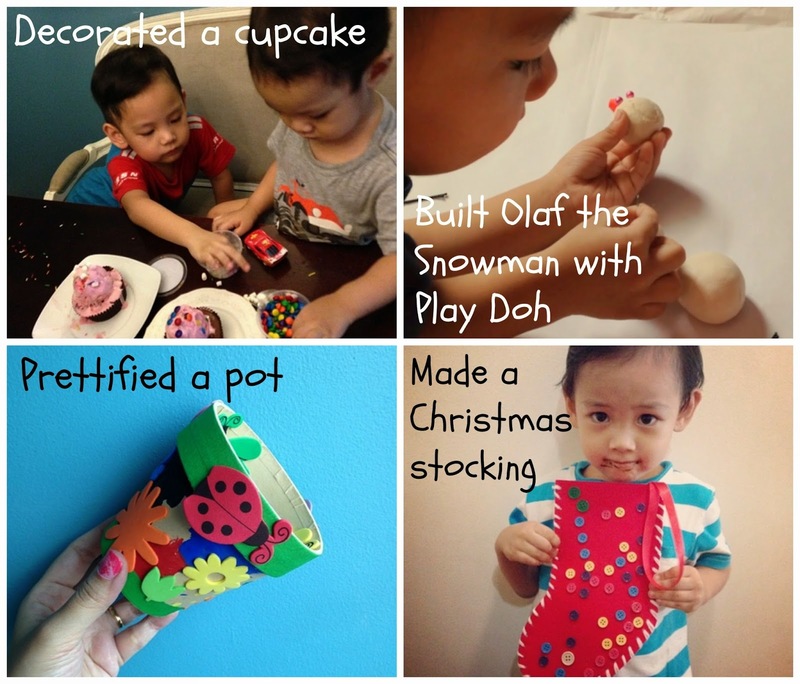 Join Breeze's Sige Sabado crafts activity contest to win a trip to Legoland! 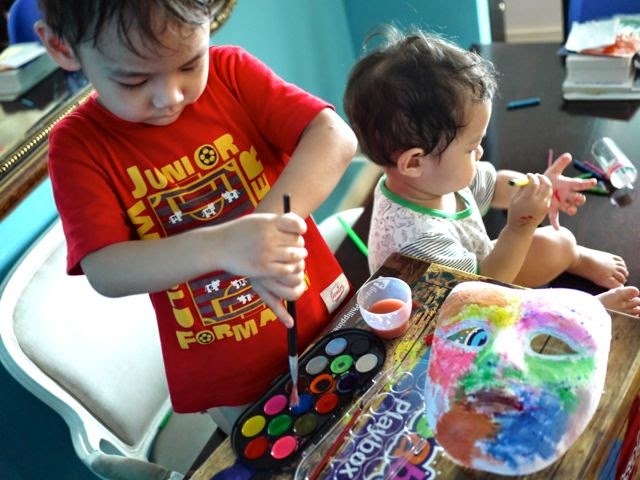 I don't think I can join the contest since this is a sponsored post but my kids and I enjoyed the crafts activities in the huge Breeze Sige Sabado Playbox they gave us anyway! 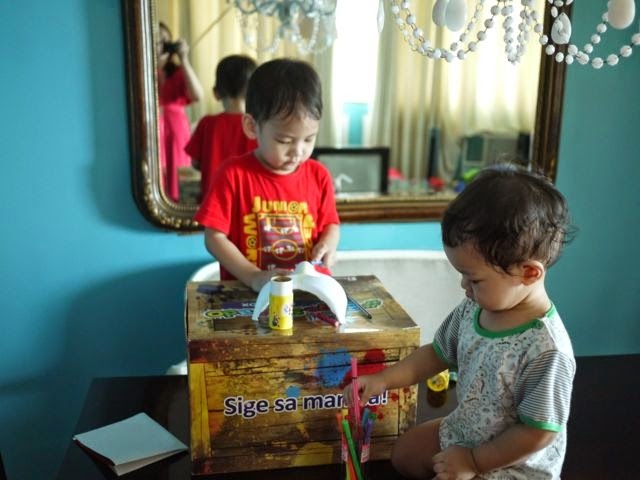 So when we got the big big Breeze Sige Sabado Playbox, the kids were excited! I told ya it was big. For good reason. Inside were eight activities for my kids to enjoy. All the materials were provided, too! So hindi bitin! 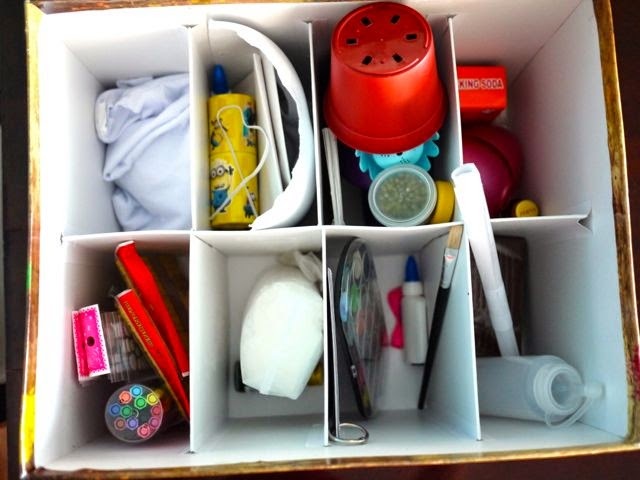 I've tried some crafts boxes and some of them are incomplete, like they assume you already have the materials in your home, so sometimes I want to do an activity with my kids and then I don't do it na lang because I check the materials and kulang. 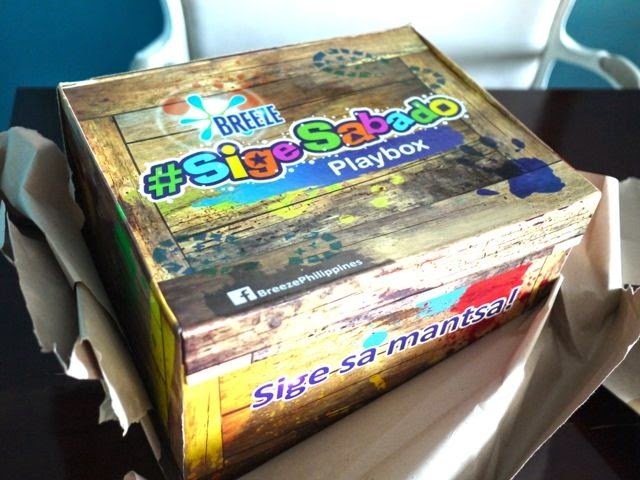 The Breeze Sige Sabado Playbox is complete! We decided to paint a mask. 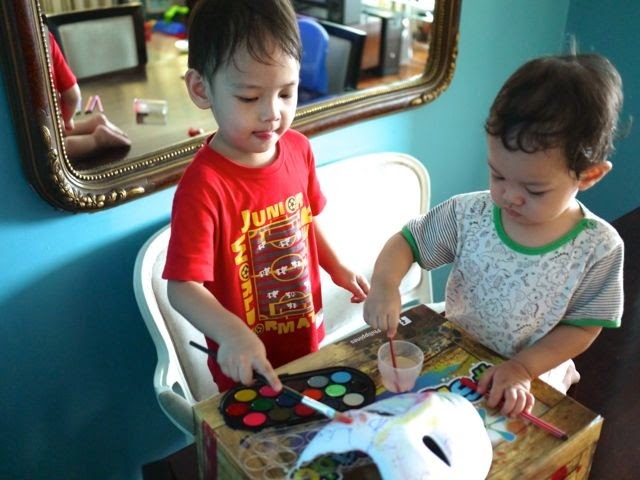 I figured it was the easiest for my little boys to do and will help develop their fine motor skills (handling crayons, pens and paintbrushes) and with identifying colors. The kids pick out their art materials. Then they finished off the whole mask with watercolor paints. Iñigo has lost interest at this point! Now for the exciting part! 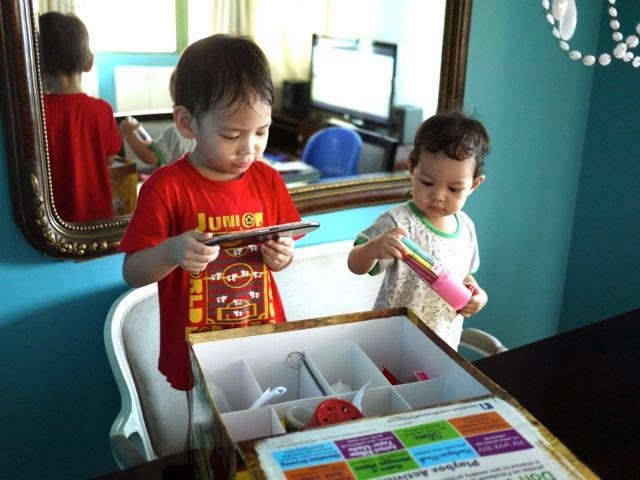 The chance to win a trip to Legoland Malaysia! 1. Like the Breeze Philippines Facebook page. 2. Go to the Sige Sabado app. 4. 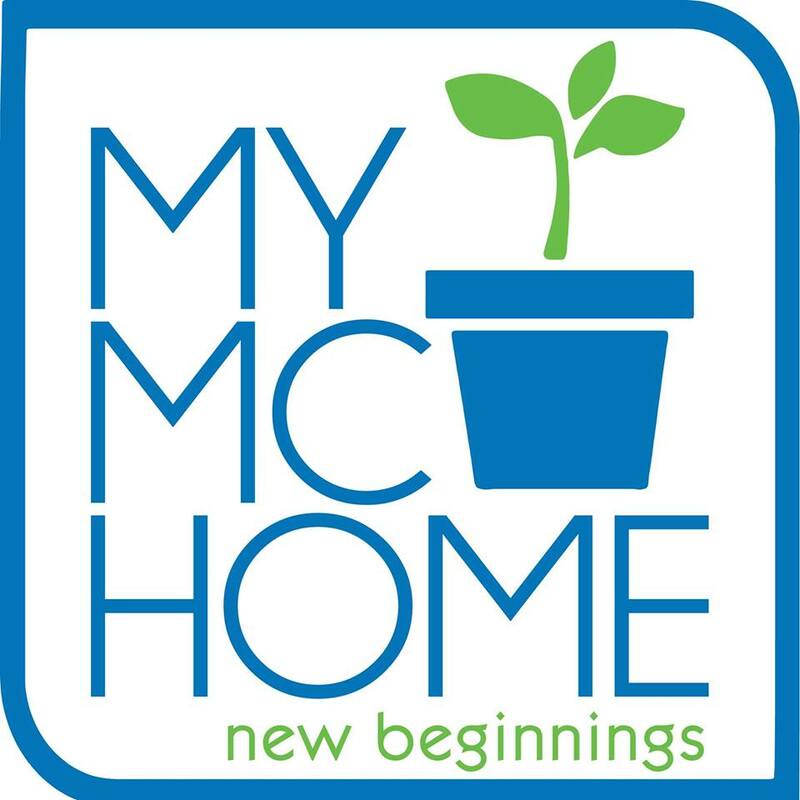 Submit your child's photo of the crafts activity you made. It doesn't have to be the Breeze Sige Sabado Playbox. It can be any arts and crafts activity as long as it's amazing! 5. Cross your fingers and hope to win! For more information, check out the Facebook page of Breeze Philippines. Have fun with your kids, mommies! Don't be afraid to enjoy life. 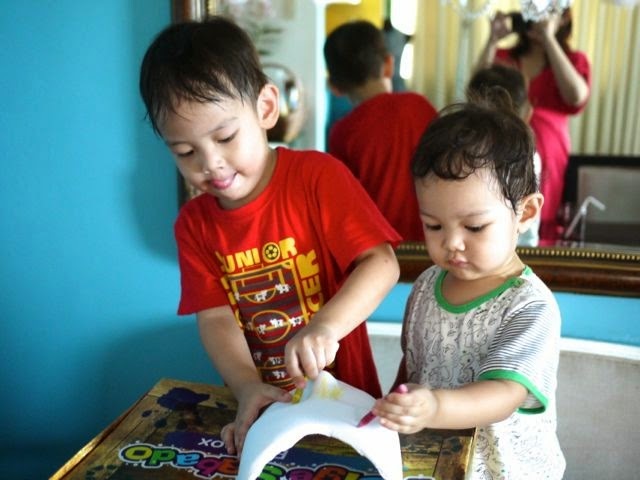 Sure, it can be messy (anything that involves kids is messy) but with the superior cleaning and stain-removing powers of Breeze laundry detergent, you don't have to worry about that. Life is a breeze!